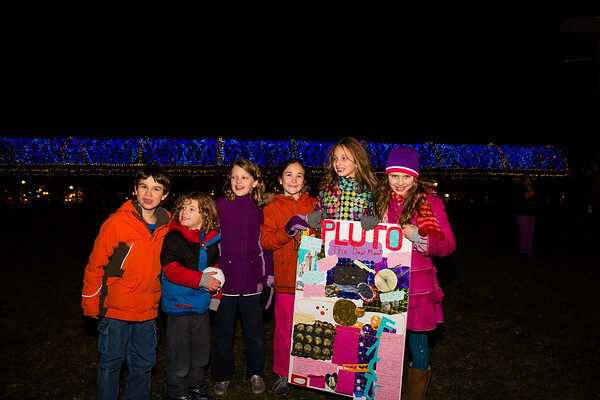 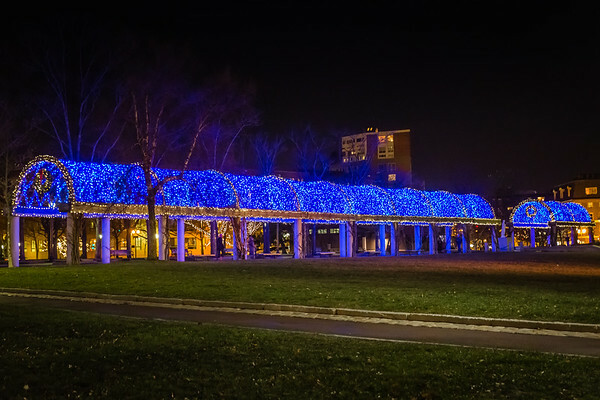 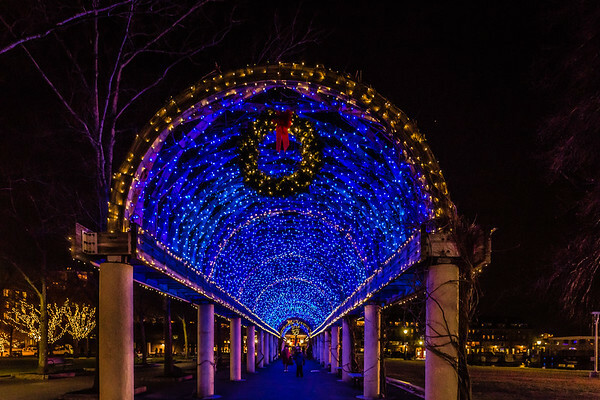 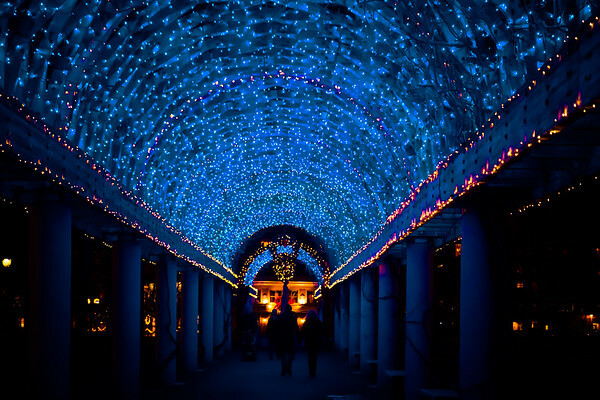 The annual trellis lighting at Christopher Columbus Park marked the start of the season during this Thanksgiving week. 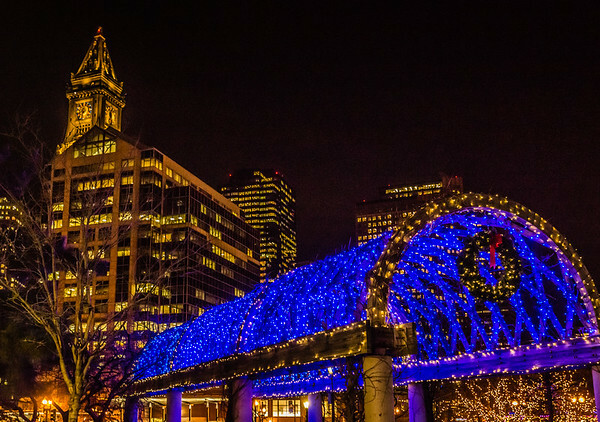 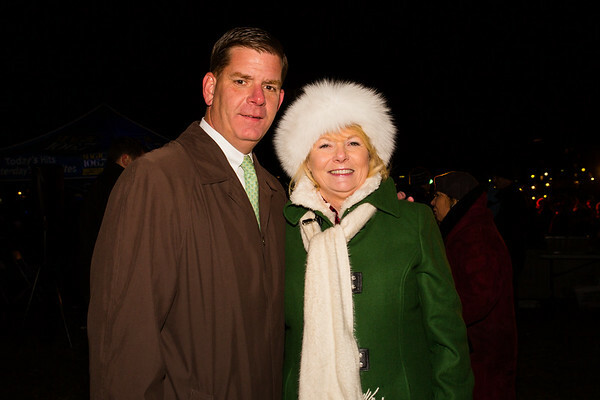 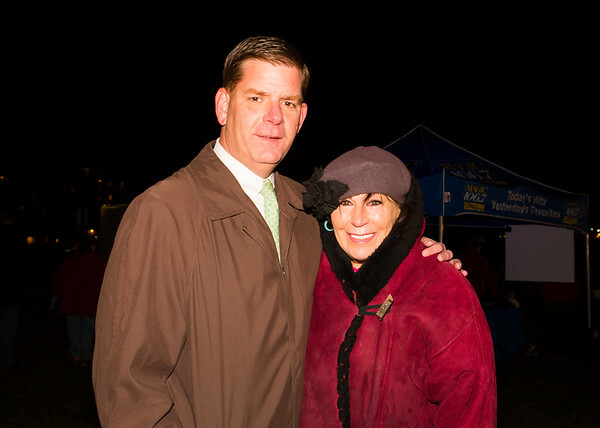 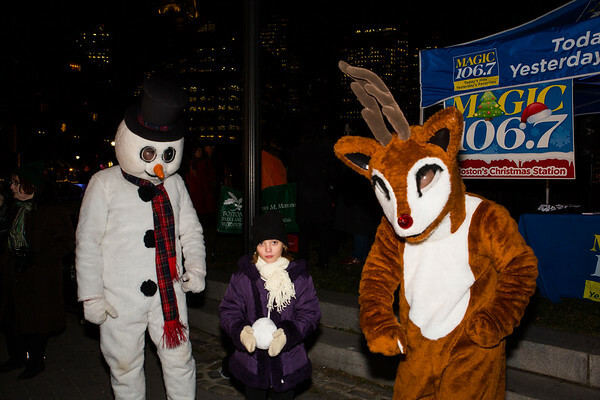 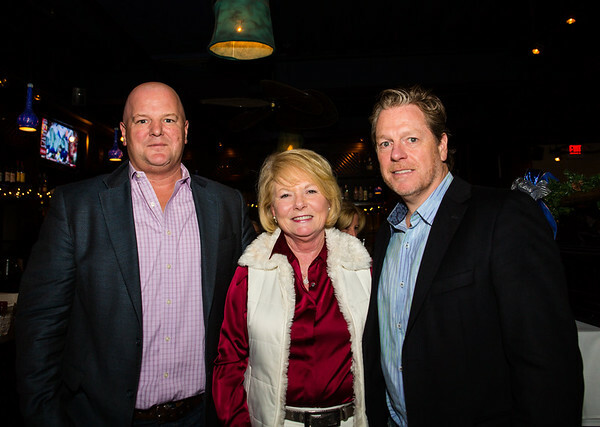 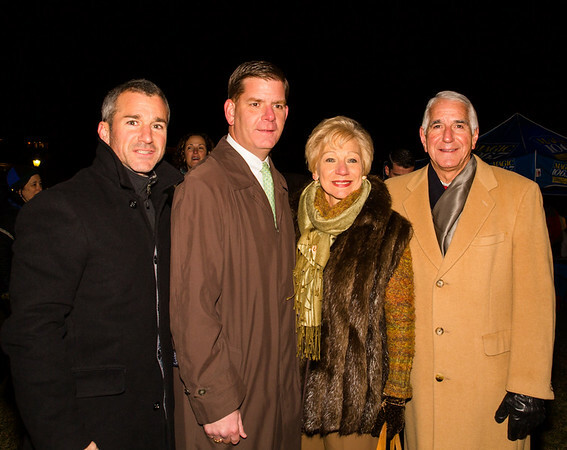 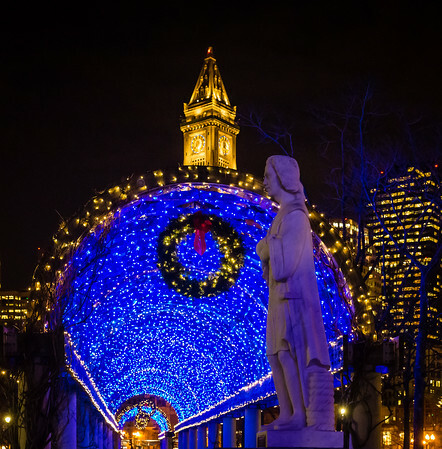 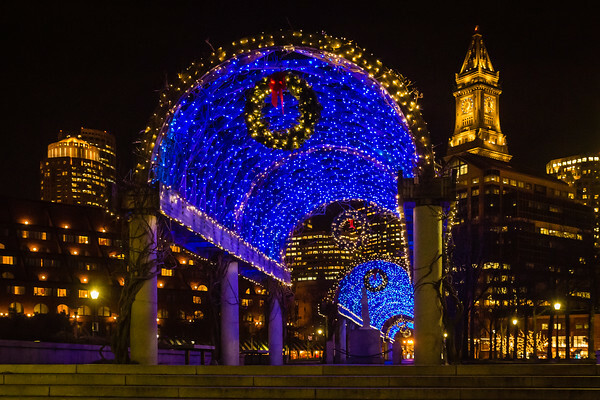 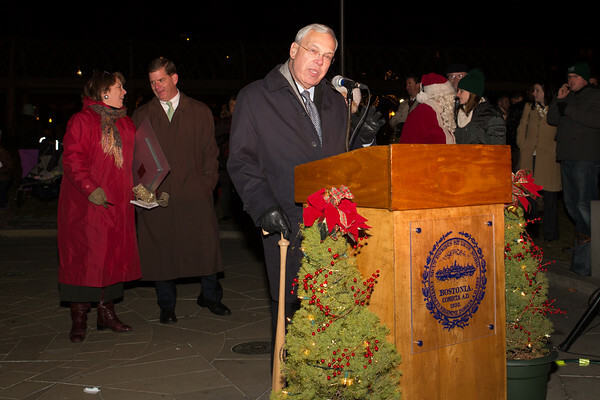 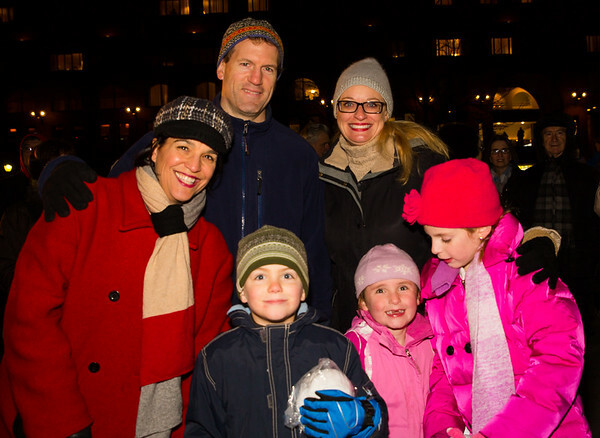 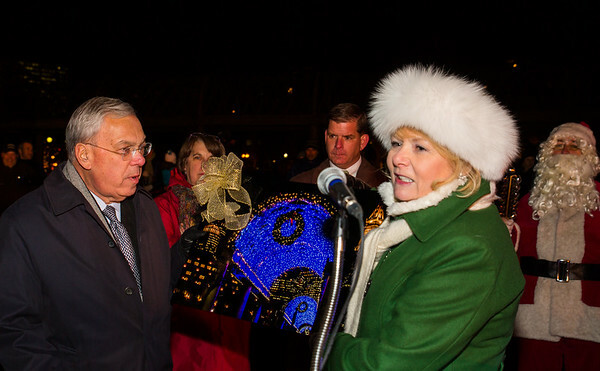 Mayor Tom Menino and Mayor-Elect Marty Walsh helped flip the switch on Monday night turning on the thousands of blue lights to create Boston’s iconic holiday scene. 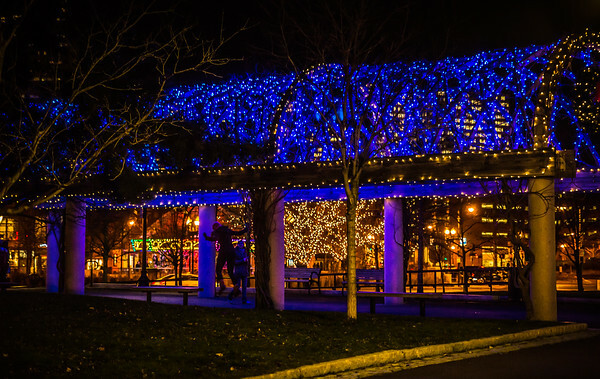 The trellis lights are sponsored by the Friends of Christopher Columbus Park that hosted the event. 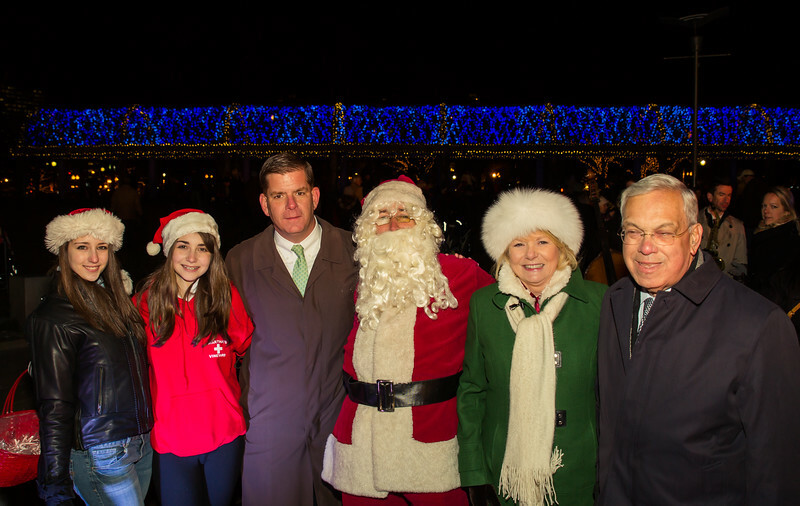 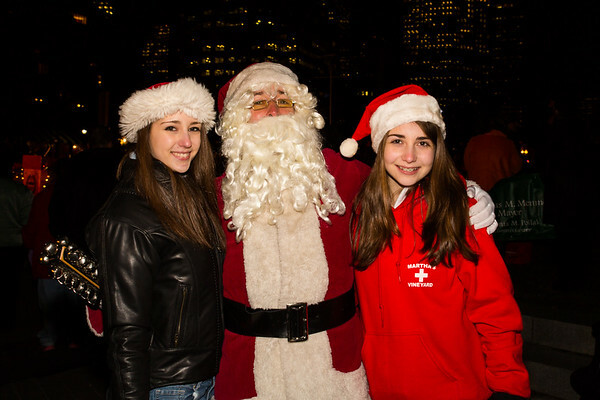 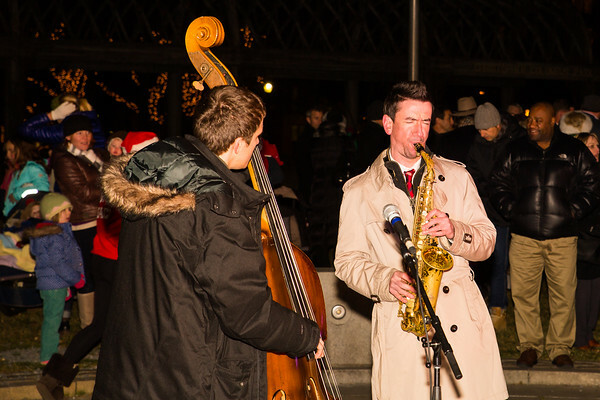 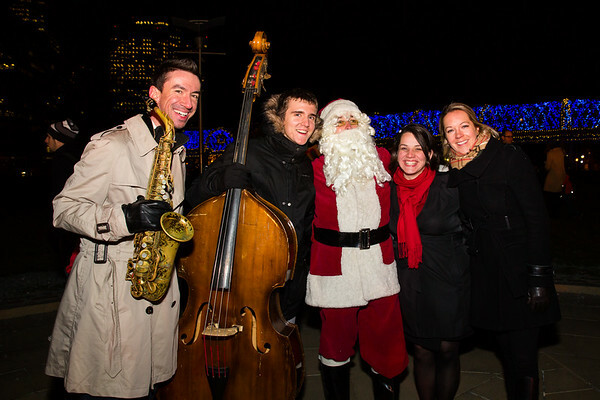 FOCCP President Joanne Hayes-Rines and Parks Commissioner Toni Pollak moderated the festivities with a holiday program headlined by NEMPAC students, saxophone extraordinaire, Scott Boni, Magic 106.7 and, of course, Santa!